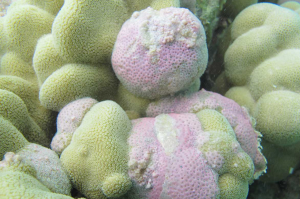 Porites lobata: The immune response of the coral materializes through the pink color. The color comes from a chromoprotein produced by the coral in response to a threat. PC: CSM. 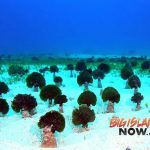 Researchers from Centre Scientifique de Monaco (CSM) will collect samples from two species of corals showing abnormal growths in Hawai‘i’s Kane‘ohe Bay from Nov. 30 until Dec. 9, 2018. 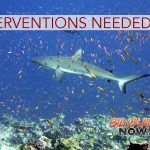 The sampling is part of the Monaco Explorations campaign and will be hosted by the Hawai’i Institute of Marine Biology on Moku O Lo’e Island. 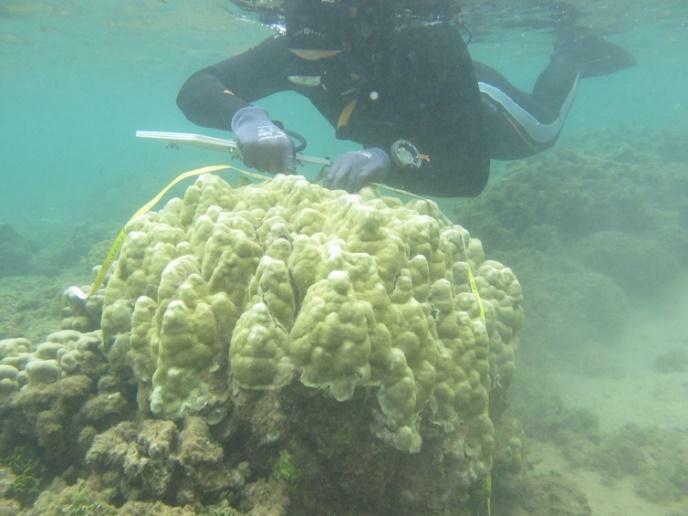 Abnormal growths are affecting more than 40 species of Scleractinian (stony) coral—the world’s primary reef builders in the Indo-Pacific and Caribbean regions. Although the growths are sometimes referred to as tumors, it is not clear whether they are actually malignant. 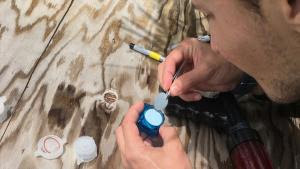 In any case, they will provide researchers an opportunity to better understand coral biology and coral innate immunity, which is similar to innate immunity in humans. 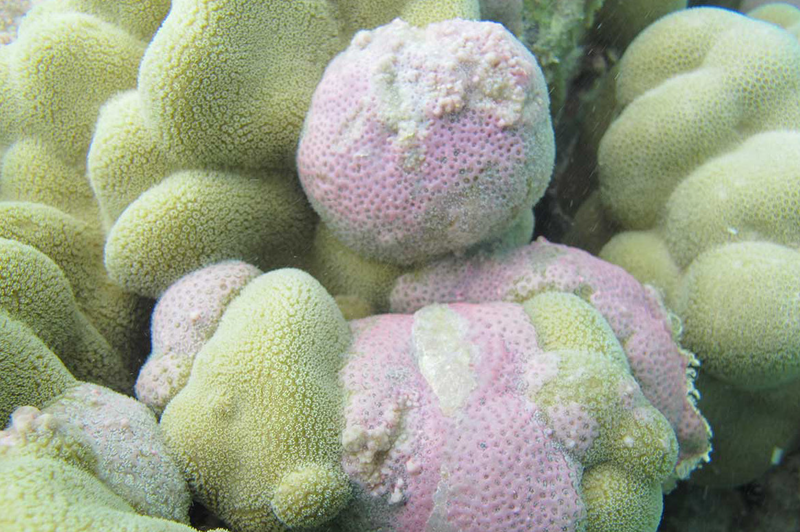 As the world’s oldest living organisms, corals have advanced systems of innate immunity. 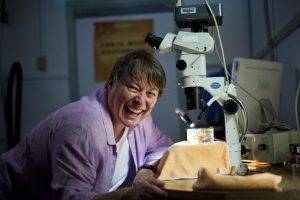 With expertise in medical biology and coral biology, CSM is uniquely equipped to study the connection between abnormal growths and the human genome. After collecting and preserving more than one hundred samples of Porites lobata and Porites compressa, Drs. Dorota Czerucka and Francois Seneca from CSM will return to their laboratory in the Principality of Monaco to continue their research on the Aiptasia sea anemone as a model for host-pathogen interactions from corals to humans. HSH Prince Albert II of Monaco. PC: Yesin Cheminee/CSM. Monaco Explorations is an initiative of HSH Prince Albert II of Monaco. The campaign is an extension of Monaco’s tradition and commitment to sea conservation through research, knowledge, activism and education. 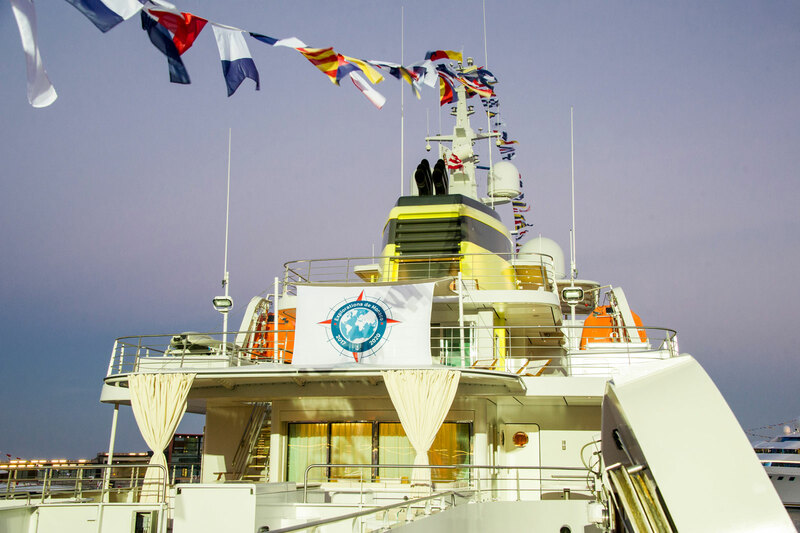 Monaco Explorations sponsors and participates in scientific marine research and initiatives around the globe.